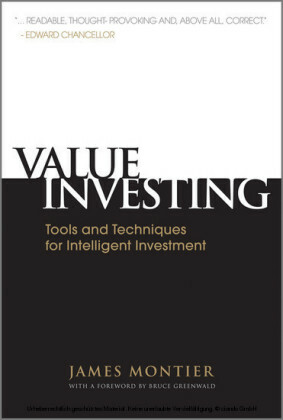 There are many ways to make money in today's market, but the one strategy that has truly proven itself over the years is value investing. 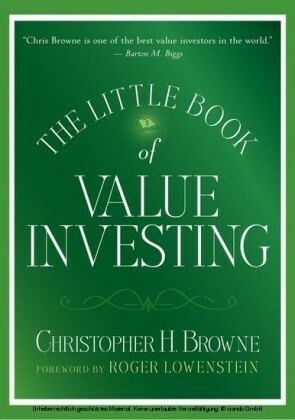 Now, with The Little Book of Value Investing, Christopher Browne shows you how to use this wealth-building strategy to successfully buy bargain stocks around the world. CHRISTOPHER H. BROWNE is a Managing Director of Tweedy, Browne Company LLC and is a member of the firm's management committee. 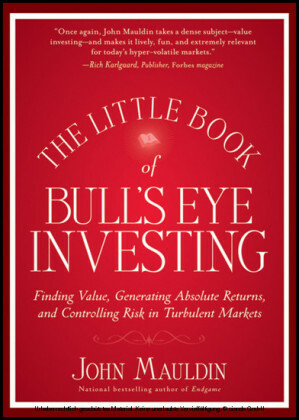 He is also President of the Tweedy, Browne Funds, a mutual fund group. Browne is a graduate of the University of Pennsylvania where he serves as a Charter (Life) Trustee. At Penn, he established the Browne Center for International Politics, and the Browne Distinguished Professorships in the School of Arts and Sciences. Mr. Browne served on the faculty advisory committee of Harvard's John F. Kennedy School of Government program in investment decisions and behavioral finance. He is a trustee of Guild Hall, a regional arts and education center in East Hampton, New York, and of the Long Island Chapter of The Nature Conservancy. 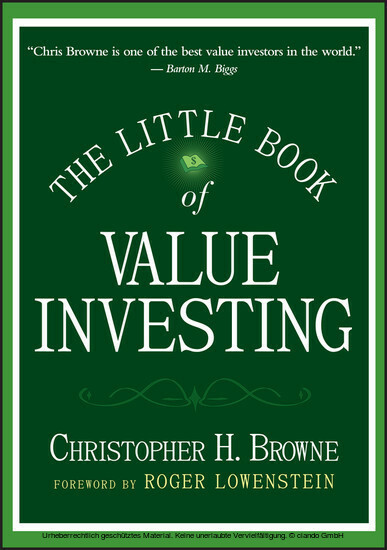 Mr. Browne is also a trustee of The Rockefeller University and a member of its executive and investment committees.